The State Nuclear Regulatory Inspectorate of Ukraine has renewed the agreement on nuclear safety cooperation with the United States. This is reported by the press service of the State Nuclear Regulatory Inspectorate of Ukraine. "Borys Stoliarchuk, the head of the State Nuclear Regulatory Inspectorate of Ukraine signed the agreement on renewal of the agreement between the State Nuclear Regulatory Inspectorate of Ukraine and the United States Nuclear Regulatory Commission on the exchange of technical information and cooperation in the field of nuclear safety," the statement reads. According to Stoliarchuk, the exchange of technical information will contribute to the development of the domestic nuclear security. 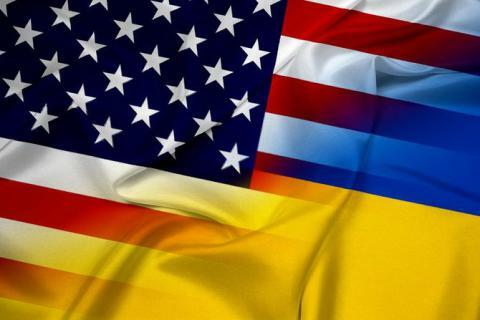 The agreement on cooperation between the State Nuclear Regulatory Inspectorate of Ukraine and the United States Nuclear Regulatory Commission was initially signed on April 10, 2006, in Rockville, Maryland (USA). The amended agreement was signed on September 21, 2011, in Vienna (Austria).